Happy St. Patrick’s Day! 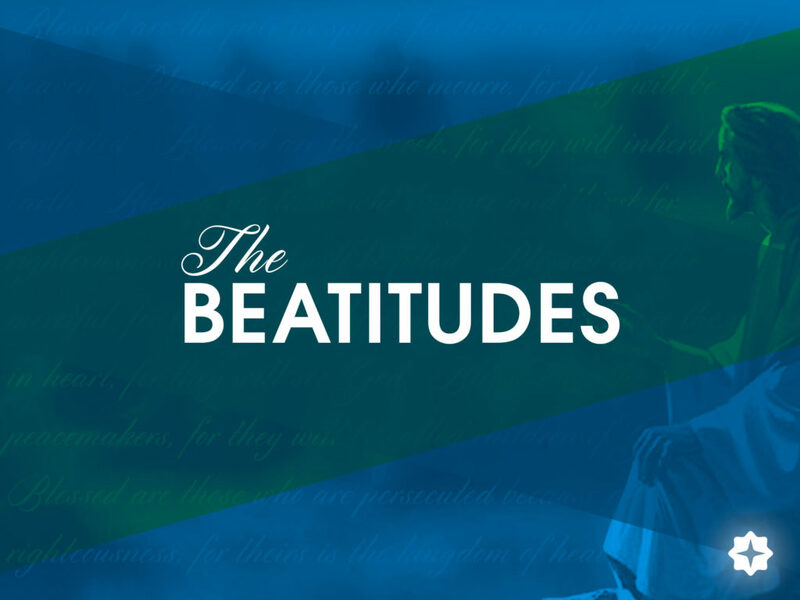 We spent Sunday continuing in our study of the Beatitudes of Matthew 5. Being pure in heart means many different things, but the origin of our purity is in Christ alone. Listen below to hear more!